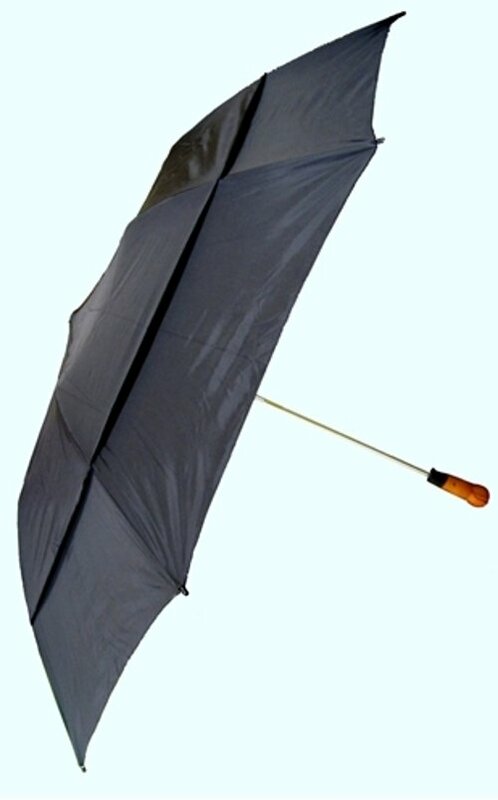 The windproof umbrella does not act as a sail pulling away from you or blow out and break in the wind. Unlike so many now clogging the landfill. So how does this one not do it? Basically, there are a couple of layers, one with safety valve openings which let through the wind pressure. Unless you count the easy ability to open at the press of a button, and to fold up nicely, and 71 cm across cover. So, for a change, here is an offer which will not blow you away. Unless you count the cost of all those brollies you will not buy through having the windproof umbrella. Windproof Umbrella text, images and video are copyright.